Taliban negotiators and United States officials meeting in Qatar, finalized on Saturday clauses to be included in a draft agreement to end the 17-year-old Afghan war, according to Taliban sources. Details provided by the sources to Reuters include apparent concessions from both sides, with foreign forces to be withdrawn from the country in 18 months from the future signing of the deal. 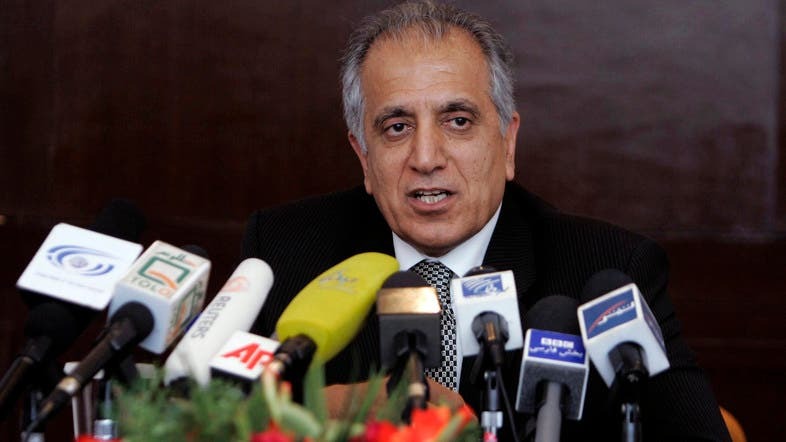 US special peace envoy Zalmay Khalilzad is heading to Afghan capital Kabul to brief President Ashraf Ghani after the end of the six-day talks, the sources and a diplomat said. It is unclear whether a joint statement will be issued, or whether the provisions have been fully accepted by the US side. US embassy officials in Kabul were not available to comment. According to the Taliban sources, the hardline group offered assurances that Afghanistan will not be allowed to be used by al-Qaeda and ISIS extremist militants to attack the United States and its allies - a key early demand of Washington. The Taliban says that they will finalize a timeline for a ceasefire in Afghanistan but will only open talks with Afghan representatives once the ceasefire is implemented. Other clauses include a deal over the exchange and release of prisoners from the warring sides, the removal of an international travel ban on several Taliban leaders by the United States and the prospect of an interim Afghan government after the ceasefire is struck, the Taliban sources said.